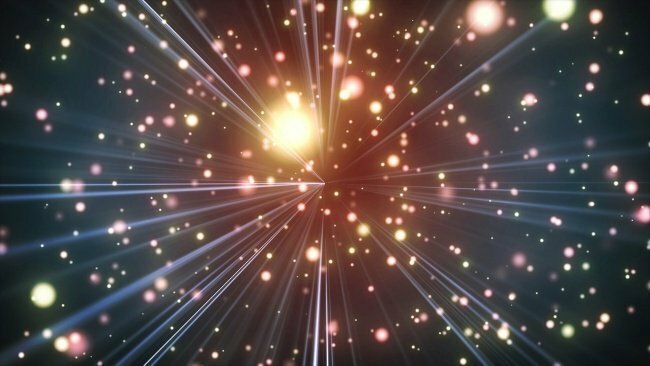 According to Allied Market Research, the global fibre laser market amounted to USD 1,782 million in 2017, and is projected to reach USD 4,403 million by 2025, with a CAGR of 11.9 percent from 2018 to 2025. This can be attributed to technological advancements with respect to fibre, beam quality, lower cost of ownership and the rise of eco-friendly technologies. Furthermore, an increase in the number of applications for fibre lasers are also expected to augment the growth of the market during the forecast period. However, reduced cutting speed while processing thicker materials and undesired pulse pedestals as well as non-linear optical effects are some of the factors that have inhibited market growth. Currently, the global fibre laser market is categorised based on a series of parameters such as type, application and region. Based on fibre laser type, the market is further segregated into infrared fibre laser, ultraviolet fibre laser, ultrafast fibre laser, and visible fibre laser. While from the standpoint of applications, the market is divided into high power, marking, fine processing, and micro processing. Meanwhile, based on region, the market can be segmented across North America, Europe, Asia-Pacific, and LAMEA. The growth of vendors in emerging markets, such as Asia-Pacific and LAMEA, is projected to boost the market growth and Asia-Pacific in particular is expected to witness significant growth in future. This is due to increased demands for fibre lasers in the electronics and automotive industry. Furthermore, the region possesses significant opportunities for venture capitalists and investors, due to the lack of market saturation that is observed in developed markets. 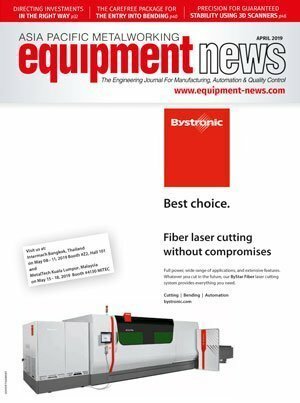 Thus, emerging markets such as South Korea, India, and Taiwan are expected to provide major contributions to the development of the fibre laser market in the future, largely due to the mining and automotive sectors.